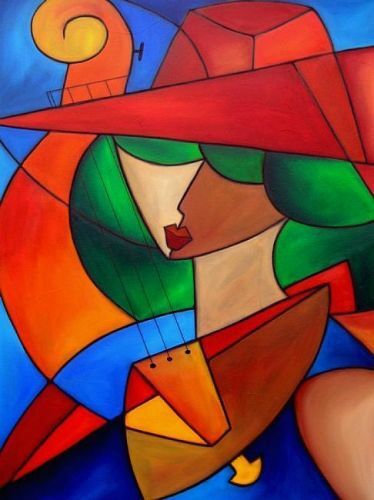 Many artists use the word cubism to call the different types of art produced in 1910s until 1920s in Paris. There were several people who contributed to the spread of Cubism art. Pablo Picasso and Georges Braque were the pioneers. Others included Juan Gris, Fernand Léger, Henri Le Fauconnier, Albert Gleizes, Robert Delaunay, and Jean Metzinger. Paul Cézanne also contributed to the recognition of Cubism art. He created a 3-dimensional work. Find facts about Contemporary Art here. Salon d’Automne of 1904 displayed the paintings of Cezanne. 1905 and 1906 Salon d’Automne demonstrated the recent works of the artists. 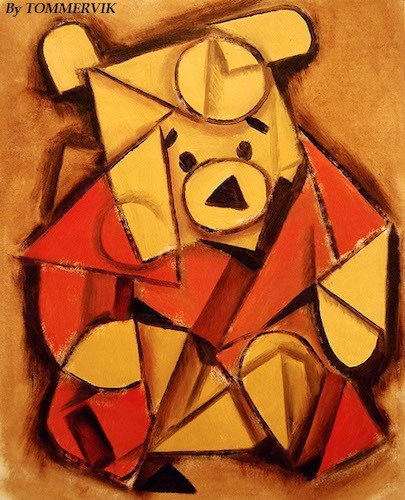 Do you know the way to create cubism artwork? The first thing to do is analyzing the object carefully. Then you can break the objects into pieces. The last thing to do is to reassemble the pieces into a cubism form. The object will come in a greater content if the audience can see the object in various viewpoints. 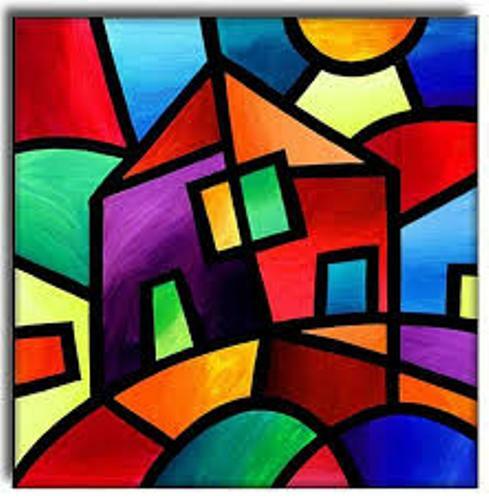 Cubism evolves and produces several branches. The artists develop Purism, Abstract Art and Orphism from Cubism in France. Find facts about Claude Monet here. Constructivism, Dada, Suprematism and Futurism are some branches of cubism which develop in other countries in the world. The way Picasso created his sculpture was influenced by the presence of Constructivism. He employed different elements in his work. 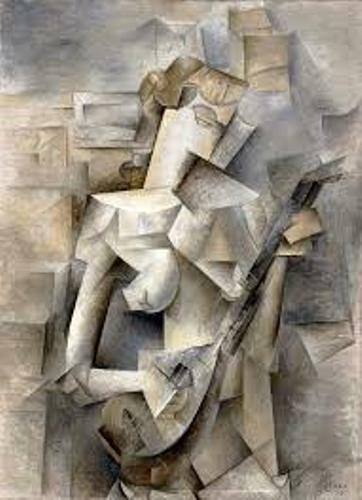 In 1907 and 1911, Cubism movement was started. The early example of proto Cubist work is Les Demoiselles d’Avignon made by Picasso in 1907. The Cubists had their first group exhibition in a room that they called ‘Salle 41’. It took place in 1911 in Paris. 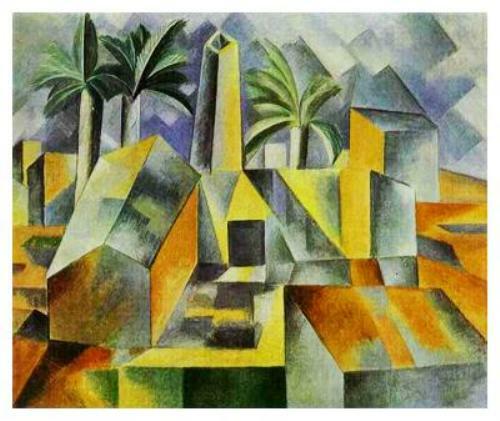 Are you interested reading facts about Cubism art?